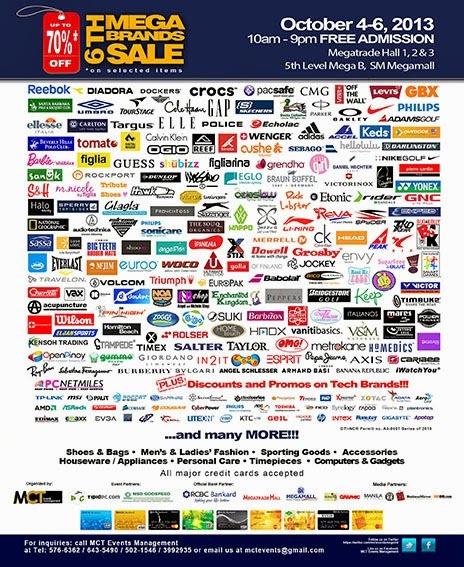 It's really an awesome news for shopping lovers and the deals are so awesome.Good work. It was a great shopping event.. specially for the embroidery clothing lovers. So What about any upcoming shopping festival? is there any other event coming up?